Whether it’s welcoming a new hire, commenting on a blog post, reacting to a slack message with a giphy, or helping out around the office - our team approaches things with an open-mind and general sense of encouragement. 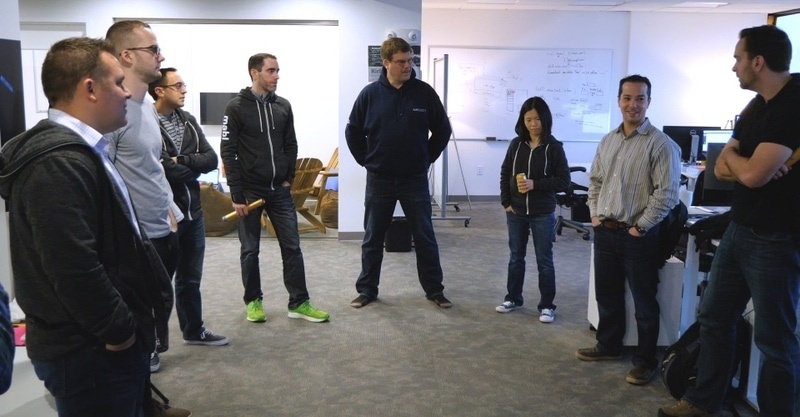 Our team is focused on building a revolutionary new automated testing service. We’re iterating quickly, reacting to user feedback, and moving in a thoughtful manner to bring the power of machine learning to automated testing. As a team, we always want to be helpful to each other as well as our customers. However, the bar for being helpful is set to a level where we’re identifying things that others wouldn’t have known before. We're a team of hands on leaders: focused, versatile, laid back, mature. We're transparent. Everyone shares the same goals, understands our burn rate and is involved in customer conversions. We don’t believe in hierarchy or titles. There are no VP’s, CTO’s, or Architects. Instead, our team is focused on making an impact. We encourage our team to stretch beyond their core responsibilities.